NEW BRITAIN - Queen Ann Nzinga Center will celebrate Hispanic Heritage Month with a day of speakers, poetry, music and more. “Hispanics: One Endless Voice to Enhance our Traditions” is set from noon to 3 p.m. on Saturday, Oct. 13, at Trinity-On-Main. 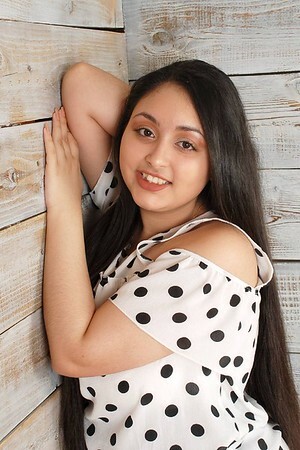 nKetsy Omayra Ramirez Mercado, who will discuss her journey growing up in Puerto Rico and relocation to Connecticut as a high school senior. She is a social worker with the Department of Children and Families. 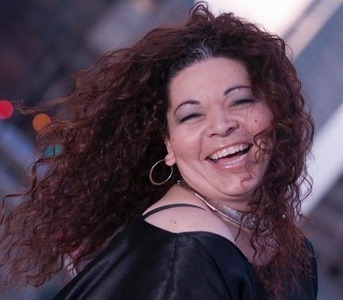 nWilma Barbosa Holley, a New Britain native, who will share her journey growing up in the Oval Grove housing projects, also known as Malinowski Circle, and her determination to end the cycle of poverty. Holley was the first person in her family to graduate high school and go to college. 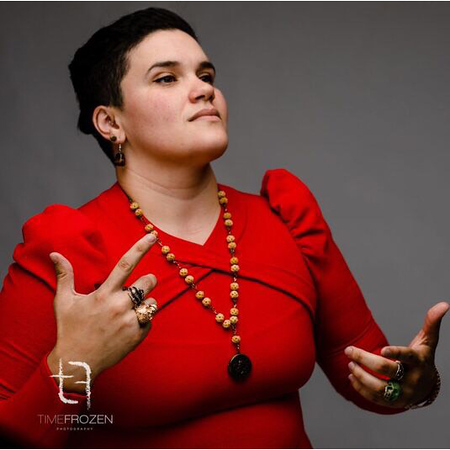 nZulynette Morales, a Chicago native who was raised in Hartford, who will speak about her time as a full-time artist. nMelody Rivera, a freshman at Central Connecticut State University, whowwill share her poetry. An aspiring journalist, Rivera has been involved in service work for eight years. 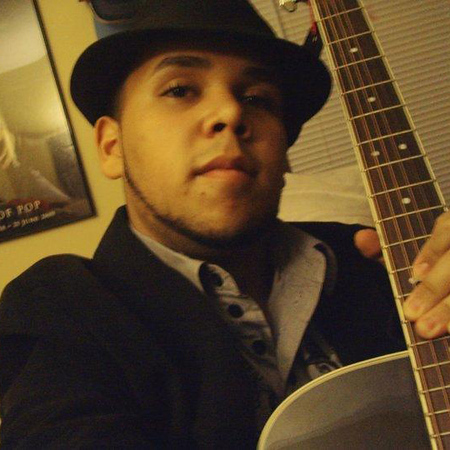 Josh Albino from La Nueva Creacion will provide cultural music throughout. Tanairy Barton, a QANC Young Leader and vocalist, will serve as the celebration’s hostess. Beginning at noon, visitors can enter the Stockman Gallery for free food, dancing, music, games, arts and crafts, raffles and giveaways. The event is free and organizers say it is appropriate for children and teens 5 and up. The celebration is made possible thanks to donations from Prosperity Foundation, J. Walton Bissell Foundation, Elizabeth Norton Trust Fund, the city of New Britain and American Savings Foundation. Trinity-On-Main is located on 19 Chestnut St.
Posted in New Britain Herald, , New Britain on Sunday, 30 September 2018 21:37. Updated: Sunday, 30 September 2018 21:40.